Every child is a unique person with an individual pattern and timing of growth and development. 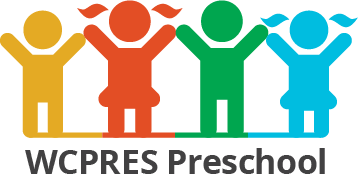 At Walnut Creek Presbyterian Preschool, we understand the standards of child development and create an environment of learning for everyone. Our preschool strives to maintain a good balance between child initiated play activities and teacher- directed learning activities. Four-year old’s love to learn and love to play. A favorite activity is pretend play which is more complex and imaginative than when they were three. 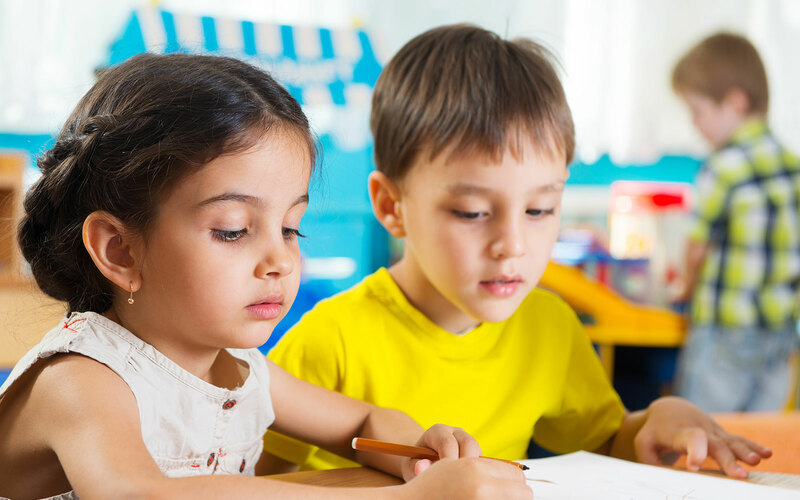 Their growing language skills expand their vocabulary as well as their interest in the written word. Emotionally, four-year-old’s show progress in their social interaction with other children, such as knowing how to join in group play, being sympathetic to others or suggesting ways to resolve conflict. The classroom is rich with activities that provide learning experiences that stimulate development in art, language, science and motor skills. The activities are age appropriate skills and concepts needed to experience success and designed for kindergarten readiness and beyond.